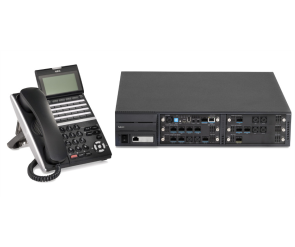 At the end of 2018, NEC Corporation was announced the number 1 leader in the global PBX-IP PBX extensions/licenses market. 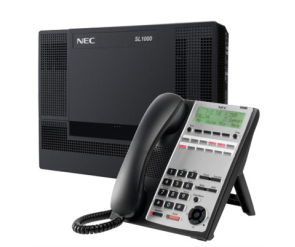 NEC offers a wide range of enterprise communication solutions, from small to very large office phone systems that support small to medium businesses as well as large enterprises whose requirements span from traditional PBX systems to full IP PABX and Unified Communication systems. 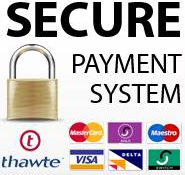 United Business Solutions is an authorised dealer, installer and preferred service partner to NEC's range of PBX systems and has a large nationally installed base. 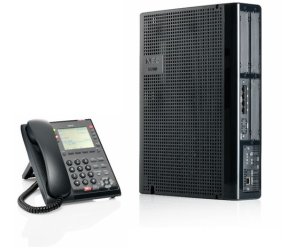 Please take a look at our NEC PABX telephone systems below and request a quote for rental or cash purchase.